Anyone can promise top SEO rating on Google but only a few really know how to do it! Most of our clients appear on the first page on Google and some appear first on the first page of Google! Our specialization in design helps our organic SEO. 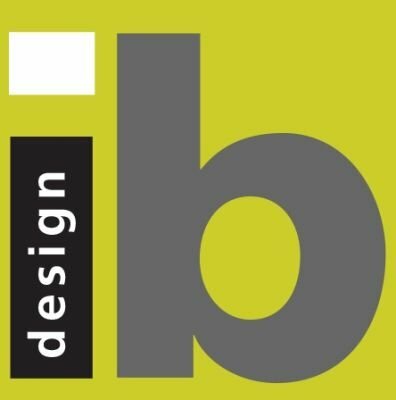 Ibdesign Studio's philosophy is to offer affordable and professional website design and maintenance services for small to mid-size business in New York City and locations all across America. The website will be stored for the period of one year from the date of uploading the website onto the Internet. Warranty is given to the site’s stabilitye, the servers are checked daily and the management software is updated at Google’s request. IBDesign purchase, manage and store your domain under the name of the client, with any extension you choose for as long as you wish.